Pricing will be determined by how many pieces and how many colors in the design. For 2XL add $2.00 more each shirt. Email us your artwork for a accurate quote. 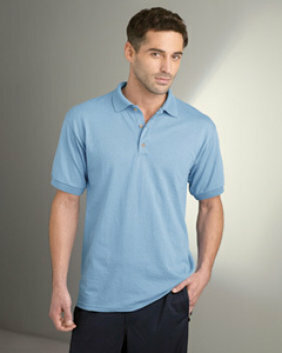 Women's Gildan DryBlend™ 50/50 Pique Polo Shirt. 6.0 oz Women's 65/35 poly/ring spun cotton double pique knit. Available in 6 colors. Sizes: S-3XL.